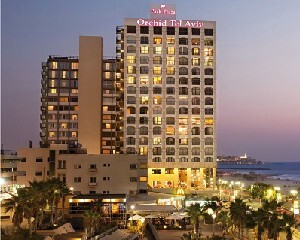 Orchid Reef Hotel is located directly on Almog Beach. Wi-Fi, private beach, bicycle rental service & international phone calls from the lobby are all for free. 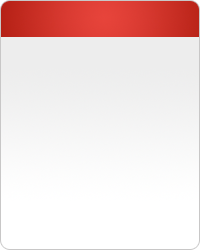 You must take care of the parking without receiving a report. The room was very small, even if there was a chair and a table. Orchid Hotel Management is the premiere management company of Orchid Hotels in Israel and owned by Jordach hotels & Management’s group. 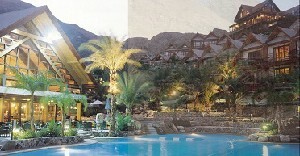 Orchid Hotels in Israel Management’s portfolio boasts hotels: Orchid Hotel in Eilat. 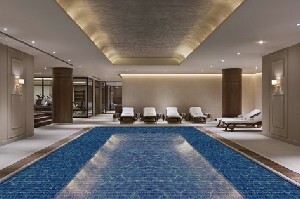 Park Plaza Orchid Hotel in Tel Aviv. The Pasha Orchid Hotel inTel Aviv-Jaffa: The Pasha Orchid Hotel is a 5-star deluxe establishment with 140 elegant rooms and suites. 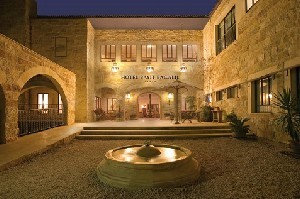 The hotel will be situated on the shores of Clock Square and the Andromeda Rock area in Jaffa. 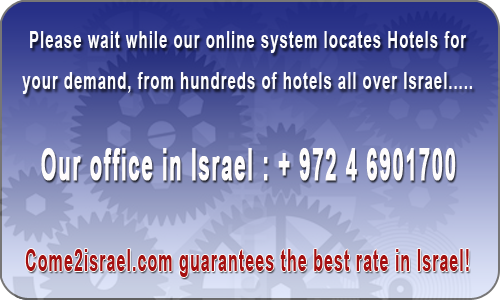 Orchid Hotel Kinneret: A 5-star deluxe hotel and holiday resort on the shores of the Sea of Galilee (Kursi Beach). 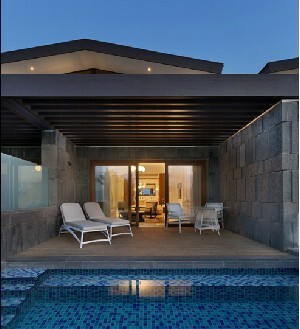 It is planned to have 160 luxury villas, houses and tents, in a unique hotel venture. Orchid Hotel – Country Club, Tel Aviv-Herzliya: Situated on the grounds of the Glilot Junction Country Club, this vacation hotel is set to have 120 rooms and suites. 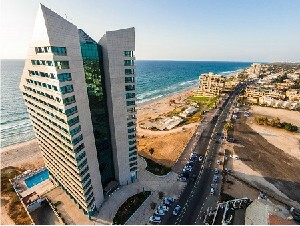 It will be within walking distance to the ocean, and a short journey to the business centers of Tel Aviv and Herzliya Pituach.